The Scots are coming to Coolamon. The Group Study Exchange team from District 1010 in Scotland are due to pay us a visit on Sunday 25th March and will be with us for three days and nights. We look forward to hosting them and showing them around our Shire. "District 1010 Scotland North covers some of the most beautiful and famous landmarks in the world such as Eilean Donan, the most photographed Castle in the world. 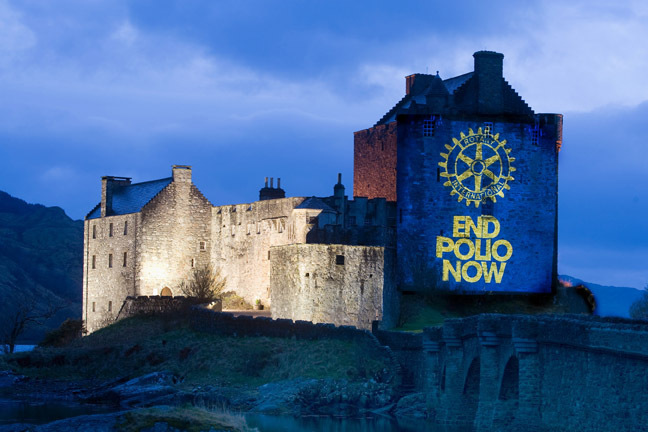 We therefore hope that by navigating through this site you may be able to find a little bit about our District, our Rotarians and the work we do locally, nationally and internationally literally every day of the year."